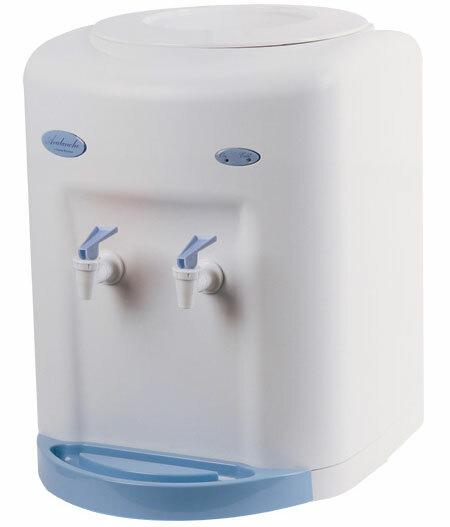 Water cooler dispensers and filtration systems are our business and it’s not surprising that at PureWater Dynamics we prefer our customers experience the higher quality water cooler, water dispensers now available on the market. One reason we’ve been so successful, as one of the best water cooler companies in Colorado, is primarily because we consistently provide lower costs to our customers, fewer hassles and better water. This trifecta is usually a slam dunk. Even so, it’s the high level of customer service that keeps the loyalty of our customers year after year. None of the frequent deliveries or bottles to fill up our landfills. Without having to store and lift all those bottles, not to mention the possibility of someone hurting themselves. Water coolers that use high quality filtration systems provide a continuous supply of superior quality water, chilled, hot, cold or warm. Eliminate the problem of bottle storage. Free up your storage room for more useful inventory rather than those heavy bottles. Square footage is $$$! Remove the constant traffic of delivery men trolling back and forth with those water bottles, in addition to the constant paperwork to sign or approve those orders. Less cost is another benefit. Your employees increased use in most cases will have little or no impact on the cost of your bottle-less water filtration coolers. PureWater Dynamics takes care of all the plumbing and service to keep your point-of-use drinking water systems working, whether it’s a countertop water cooler, free standing water dispenser or under-counter chiller. In addition, we can set systems up to feed your coffee machines or provide sink top drinking water access. So, for improved cost savings, higher quality water and a greener environment, we’d be happy to provide a water cooler dispenser system for your business. Contact us today for a Free* 30 Day Trial! Call 303.922.4383 today, to determine the best equipment for your office.